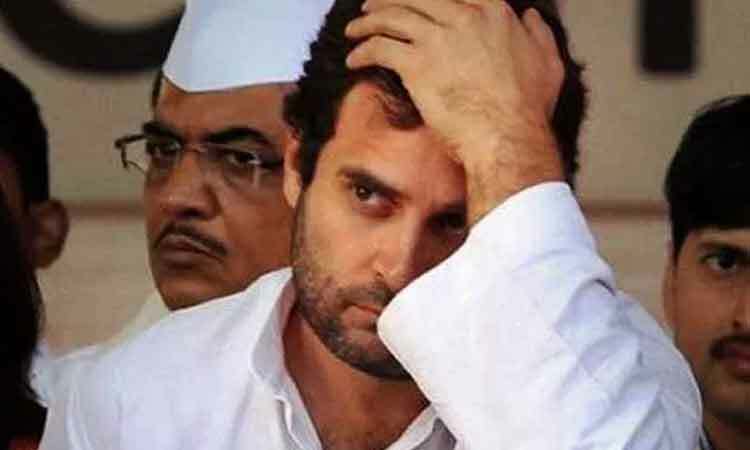 New Delhi, April 15 (IANS) The Supreme Court on Monday observed that the ‘chowkidar chor hai’ comment made by Rahul Gandhi in the context of Rafale fighter jet issue had been wrongly attributed to it and demanded an explanation from the Congress President by April 22. A bench of Chief Justice of India Ranjan Gogoi, Justice Deepak Gupta and Justice Sanjiv Khanna posted the matter for hearing on April 23. The Supreme Court’s directive came on a contempt plea filed by Bharatiya Janata Party leader Meenakshi Lekhi against Gandhi, who had said over a week back that the top court had “accepted” that there was some form of corruption in the Rafale fighter jet deal and that “chowkidar chor hai”, a veiled reference to Prime Minister Narendra Modi. Gandhi had made the comments after the Supreme Court agreed to hear afresh a case related to the Rafale deal, rejecting the government’s contention that the secret documents concerning the agreement had been stolen and published in some newspapers without authorization. The top court on Monday clarified that its decision on April 10 to hear the points raised over the documents was solely on a legal question regarding admissibility of certain documents as evidence, which was objected by the Attorney General. It clarified that it’s recent order “had no occasion” which might have indicated to Rahul Gandhi to make any such comments. The apex court directed Gandhi to explain his comments ‘chowkidar chor hai’ and file his reply on or before April 22. On April 10, the Supreme Court had said the petitions filed by former Union Ministers Arun Shourie and Yashwant Sinha, along with activist and lawyer Prashant Bhushan, seeking review of its December 14 judgment in the Rafale matter, would be heard on merits and that it would look into the documents published. After Gandhi’s comments, Defence Minister Nirmala Sitharaman had attacked him and said he was on the “verge” of contempt of court by claiming that the top court had said “chowkidar chor hai”.